I am a member of the Collective Bias® Social Fabric® Community. This shop has been compensated as part of a social shopper amplification for #CollectiveBias and its advertiser #WhatsGrillin . Get outside and grill this weekend with Tyson Grillin’ Wings found at Sam’s Club. These grill and serve smokehouse flavored wings cook on the grill in about 18 minutes. 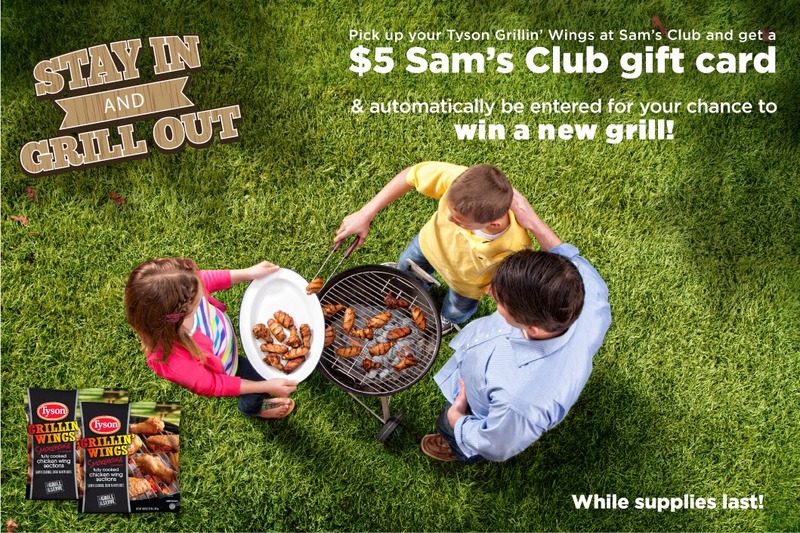 Right now when you purchase one bag of Tyson Grillin’ Wings at Sam’s Club through June 1st, you will receive a $5 giftcard and you will be entered to win A Char-Broil® 4-burner IR gas grill. 1. Must be purchased at a Sam’s Club between 5/1/14 and 6/1/14. 2. Receipt must show retailer name, date, time, receipt total, and qualifying purchase. Each receipt can only be submitted once. 3. Limited to four (4) submissions per customer. Snap a picture of the Sam’s Club receipt. Ensure it clearly shows (1) the purchase of one Tyson® Grillin’ Wings® product; (2) date and time of purchase; and (3) the total amount of the transaction. 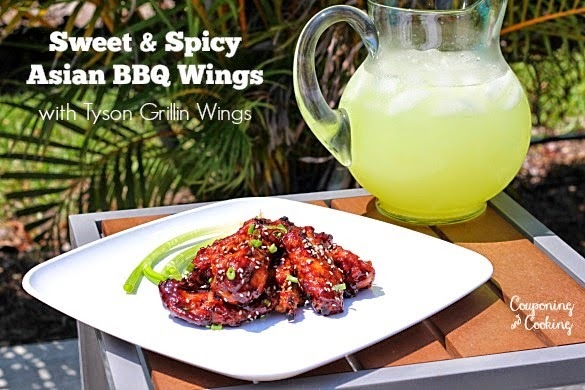 Looking for an easy summer recipe using Tyson Grillin' Wings? Check out my recipe for Sweet & Spicy Asian BBQ Wings! go to the nature to take a part in a picnic too. Ah, wiiings! I love them! I don't know why some people says that they are a waste of money, because there is not much meet on them. Who cares when they are so tasty? I love to eat them with a sour-sweet sauce. And now I think I should order them to our Lawteacher office.